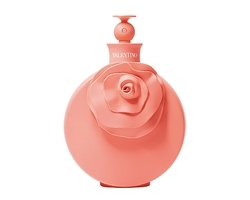 Valentino offers a new vision, driven by the new artistic direction under Maria Grazia Chiuri and Pierpaolo Piccioli, Valentino’s Creative Directors since October 2008. Their stylistic approach is defined by their sense of contemporary nourished by contrasts and love for a blend of visual, artistic and literary inputs synthesized in a vibrant and distinctive style. 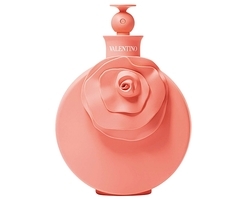 Valentino is about Italian glamour and extreme elegance. 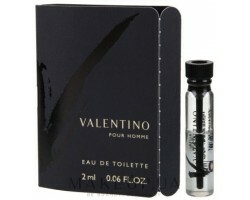 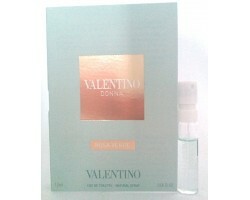 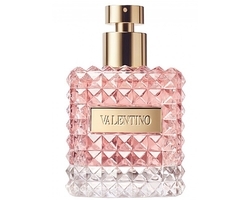 Following the trend set by fashion, Valentino is living a successful era in fragrances with the birth of new classic, sophisticated, unconventional, and iconic perfumes.